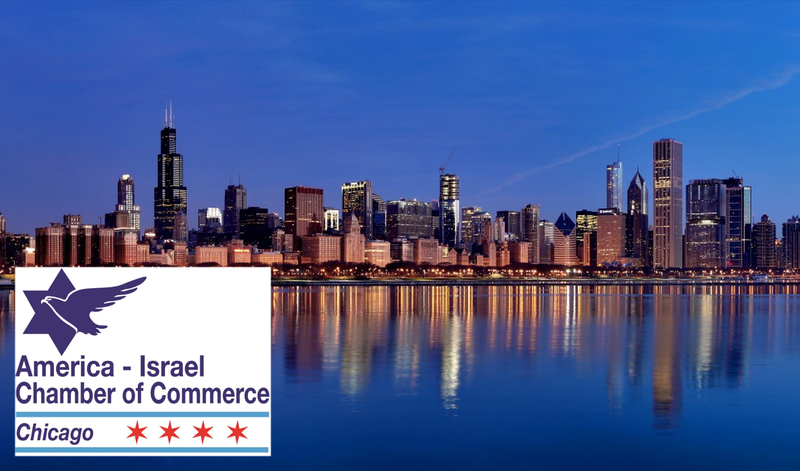 The America – Israel Chamber of Commerce Chicago is a not-for-profit business organization that promotes and facilitates trade and investment between the U.S. and Israel. They are seeking a college student intern to work in an entrepreneurial, multi-national environment dedicated to helping business and international trade grow. The intern would develop the BUYISRAELGOODS ® Project by researching Israeli products and determining where and how these products can be purchased, as well as updating and expanding current listings on the website. BUYISRAELGOODS ® is a project to promote the purchase of Israeli goods and services. In addition to online vendors, the site includes brick and mortar stores in the USA, Canada, and beyond. The America – Israel Chamber of Commerce Chicago has developed a new, keyword-searchable, mobile-friendly platform. Their goal is to reach new audiences who’s shopping habits also include online shopping and are more likely to be integrated into the mobile economy. Real-world experience working within community-based and non-profit agencies. Direct access to AICC leadership, and participate in the Chamber’s networking and educational events, and planning meetings. Engagement with Consular offices and staff representing the Government of Israel. Implement and refine skills moving between working as a member of a team and working independently. College students, undergraduate and graduate welcome. Familiarity with WordPress a plus, but not required. Length of internship, and starting and end dates, are flexible. Send your resume and two references to: Michael Schmitt, Executive Director, America – Israel Chamber of Commerce Chicago. 312-558-1346 or m.schmitt@americaisrael.org.